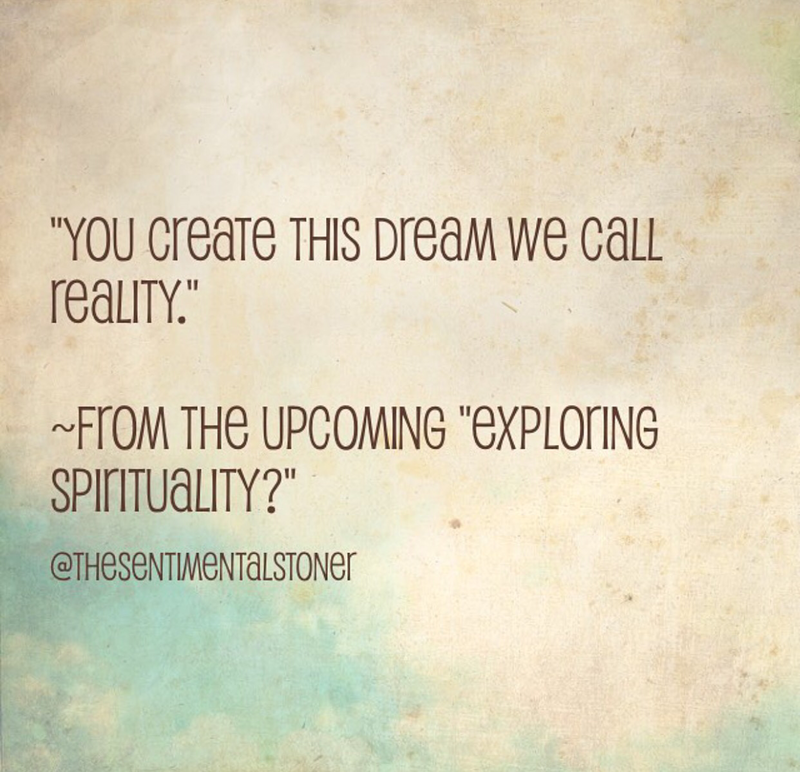 The follow up to “The Reluctant Medium,” titled “Exploring Spirituality?” is coming soon to Amazon Kindle. In it, we’ll explore how to apply the 7 Hermetic Principles. Stay tuned!